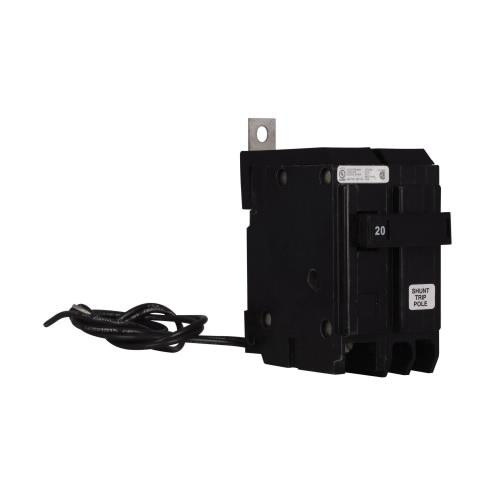 Eaton C Series 1-Pole Molded case circuit breaker is rated at 277-Volt AC and 20-Amps. Interrupt rating of this circuit breaker is 14-Kilo-Amps. It measures 2.63-Inch x 3-Inch x 4-Inch. This GDB-frame circuit breaker with steel planted clamp terminal connection, features shunt, non-interchangeable and thermal-magnetic trip type to ensure reliability. 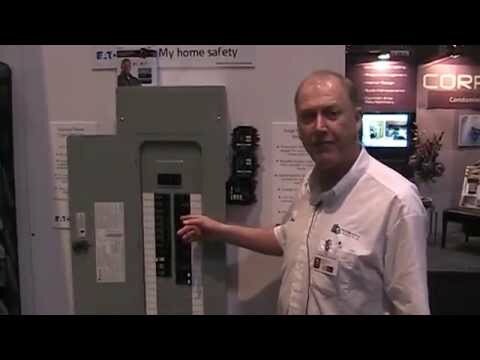 Circuit breaker is UL listed, CSA certified and meets W-C 375 b Federal specifications.